In this post we will show you Best way to implement login with encrypted password in Angularjs, hear for how to use md5 in php for password using Angularjswith Download .we will give you demo,Source Code and examples for implement Step By Step Good Luck!. This MD5 hash function generator is very useful for encoding your strong passwords, your personal credit cards numbers and other documents like as a sensitive date into MySQL, store data Postgress or other any databases using Angularjs. 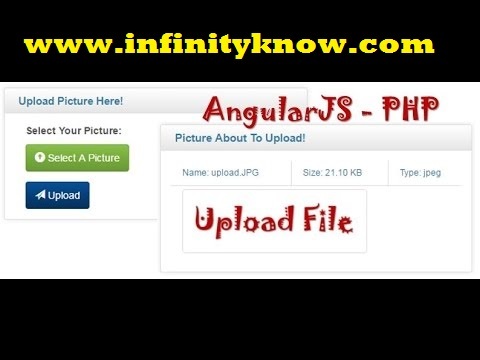 I hope you have Got What is Angularjs MD5 Login and registration with php And how it works.I would Like to have FeadBack From My Blog(infinityknow.com) readers.Your Valuable FeadBack,Any Question,or any Comments abaout This Article(infinityknow.com) Are Most Always Welcome.